We offer high quality products for Next Generation Sequencing (NGS). 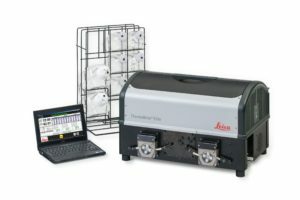 Library kits, gene panels, controls e.g. for oncology, and in addition Hands on -courses. Cepheid is a leading molecular diagnostics company that is dedicated to improving healthcare by developing accurate, easy-to-use molecular systems and tests. By automating highly complex and time-consuming manual procedures, the company’s solutions deliver a better way for institutions of any size to perform sophisticated genetic testing for organisms and genetic-based diseases. 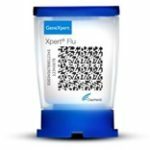 Xpert® FII & FV – 30 Minute Test for Genetic Risk of Thrombosis! Xpert® BCR-ABL Ultra – Ultra-Sensitive CML Monitoring. Sensitivity, precision and ease of use. 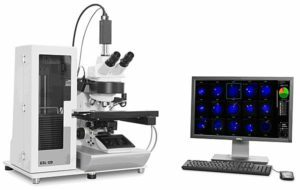 CytoVision is scalable from stand alone capture stations for karyotyping and FISH, to fully automated unattended metaphase and cellular FISH capture of up to 120 slides. 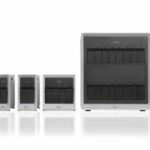 Flexible software modules provide the platform for every cytogenetics and FISH laboratory.